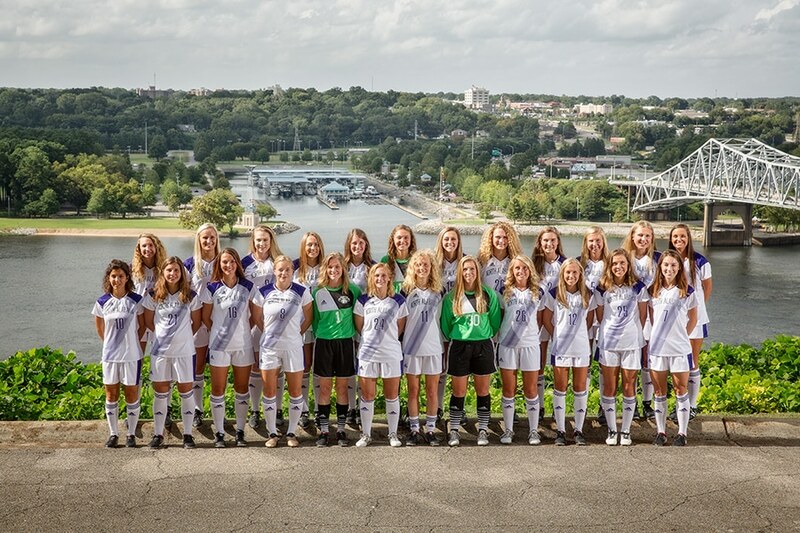 The 2018 season will be a landmark year for the University of North Alabama Women’s Soccer program as Lion Athletics officially moves to Division 1 in the Atlantic Sun #Asun Conference. Having been ranked as high as 8th in the nation along with a 3.35 team #GPA in 2017, the Lady Lions appear more than ready for this next chapter in their collegiate careers. With this big leap comes a bigger athletic budget, but also bigger travel expenses. #LadyLionsSoccer proved to be more than up to the task by raising almost $6,000 through #CampaignSports this spring alone. With out of state trips scheduled for Tennessee, Florida and New Jersey, these extra funds will provide a tremendous boost to the travel budget.